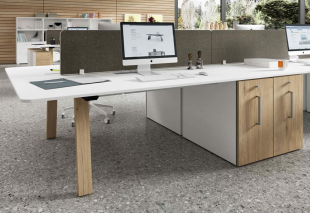 The characteristics required for an operative desk are practicality, functionality and versatility, in one word: efficiency! 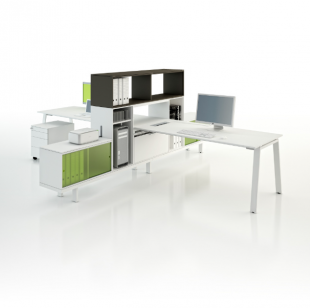 What if we could contribute to making your business enjoyable? 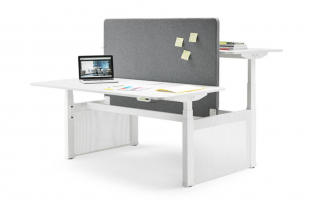 Can productivity, ergonomics and comfort be combined? 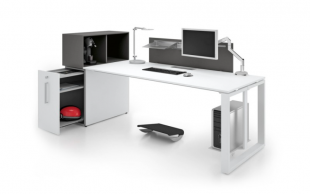 aDesign can help you achieve this, thanks to a large range of professional desks made for your employees. 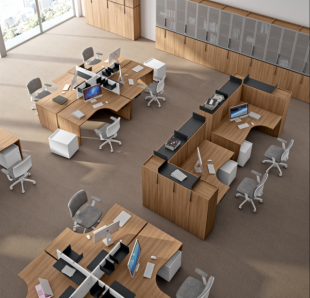 Amongst our complementary collections, discover our work seats & armchairs but also our collections : executive desks, meeting area, reception desks & breakout area. 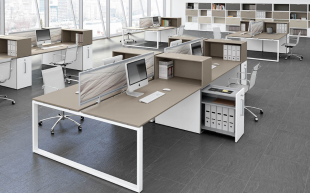 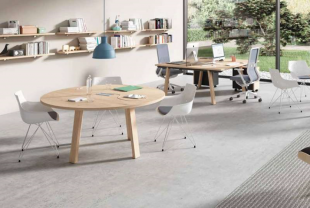 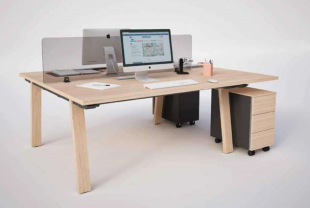 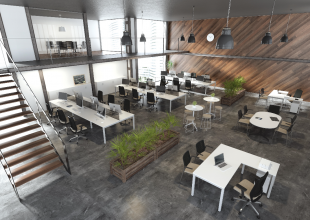 aDesign advises you and supports you throughout your layout project, in order to create a unique atmosphere, aesthetic and ergonomic, in your different work spaces. 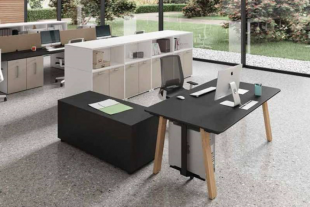 Discover now our collection of operative desks ! 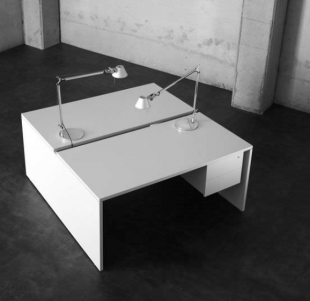 Your choice is made? 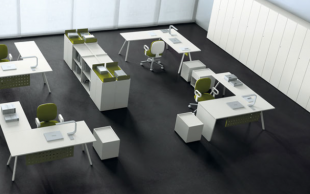 Then do not hesitate to contact us and get started ! 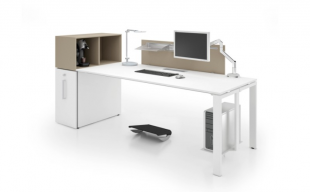 Choose our operative desks for an ergonomic and functional layout ! 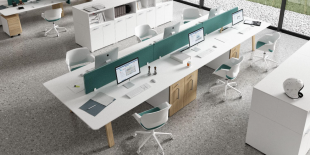 Single, double or multi-users, our operative desks can adapt to your specific requirements. 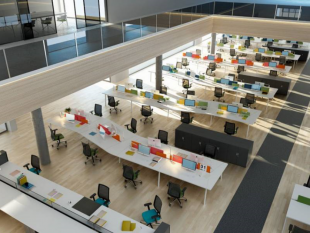 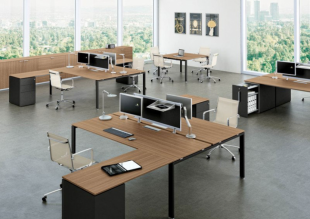 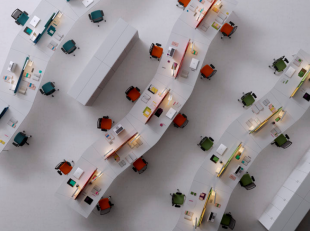 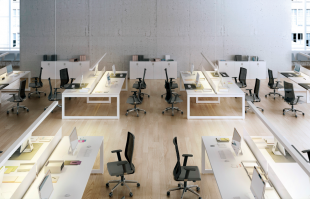 Whether you wish to create an open space or several individual desks, we have a solution for each type of configuration. 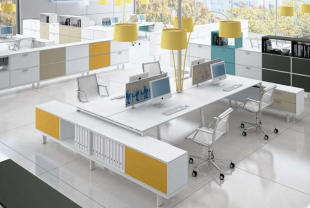 Our great variety of materials and finishes will allow you to create an atmosphere that matches your company and your tastes. 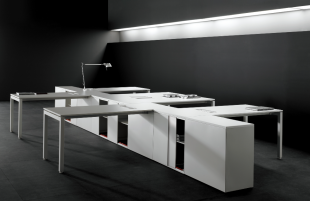 Our furniture is not only attractive: It is also technical! 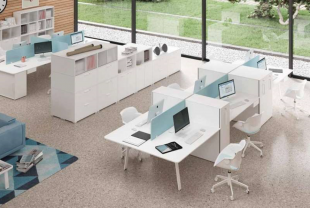 Our workstations can be equipped with tidy outlets and cable management systems, file organizers as well as soundproofing solutions (sound absorbing panels, sound dampening walls, hanging panels) which help reduce stress and exhaustion due to the noise reverberation in open space offices.